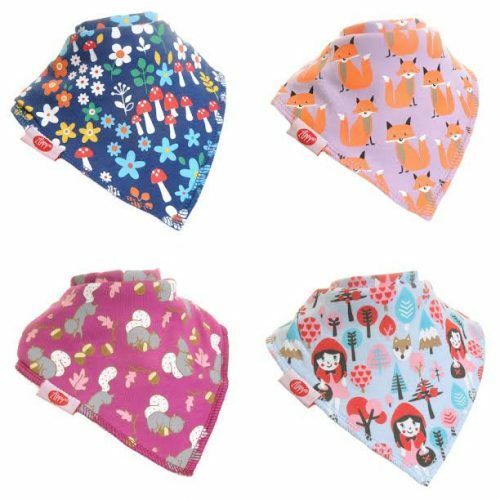 Gummee Glove is the first teething mitten on the market, designed solely for babies to wear. The Gummee Glove was born out of necessity & was the brain child of Mum Jodine Boothby. As a new Mummy, Jodine was struggling to find solutions to help her baby boy with his teething & constant chewing of his poor little hands. Gummee Glove is the first teething mitten on the market, designed solely for babies to wear. Babies cannot adequately grasp a teething ring or toy until around the age of 5 months plus, however, their teething symptoms can begin a long time prior to this. 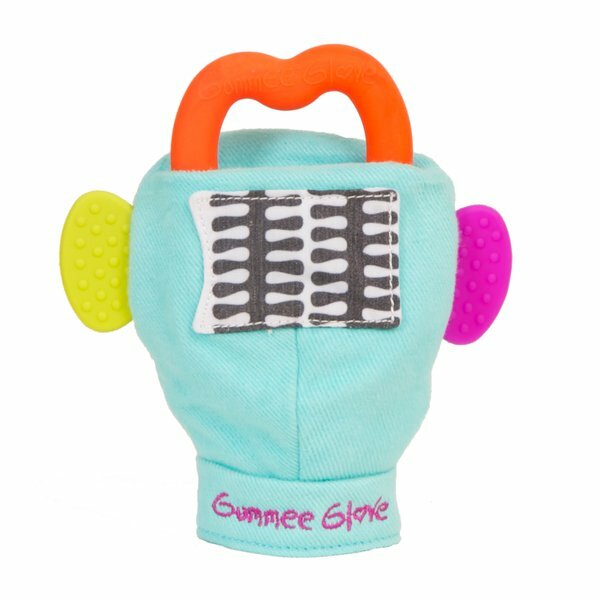 Gummee Glove secures safely to babies hand with an adjustable velcro closure & the water filled teething ring can be detached for easy sterilising & refrigeration. The water teether is held in place by a very strong, inbuilt popper. This also negates the need to constantly hold toys to baby’s mouth, & puts an end to toys being dropped on the floor when out & about. Ideal for the car, push chair – or anywhere when mum/dad just needs a few extra minutes in the day! 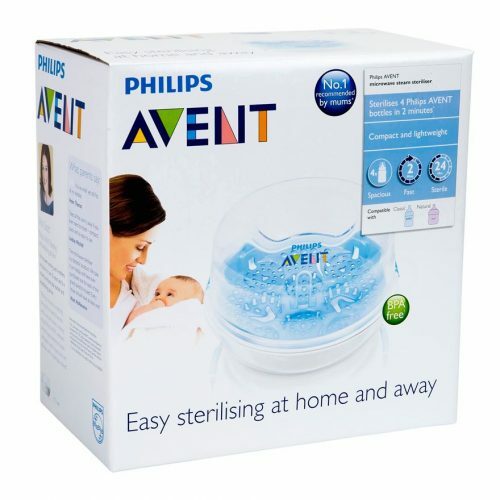 – Travel bag which doubles up as a laundry bag for easy machine washing. 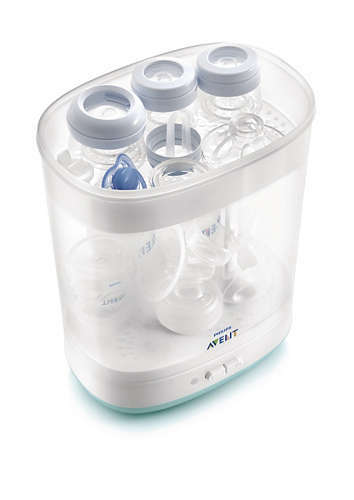 – Various biteable protrusions with easily accessible positioning for baby. Adjustable velcro closure to fit most babies. Gummee Glove understand how helpless a parent feels when your little one is teething. It’s so difficult for parents to see their baby dribbling, drooling and chewing on their hands as they try to soothe their sore gums. The multi award-winning ‘Gummee Glove’ is designed to help little ones help themselves. The glove is designed to fit babies from 3 to 6 months. It’s perfect for babies who are too small to hold a teething toy on their own. 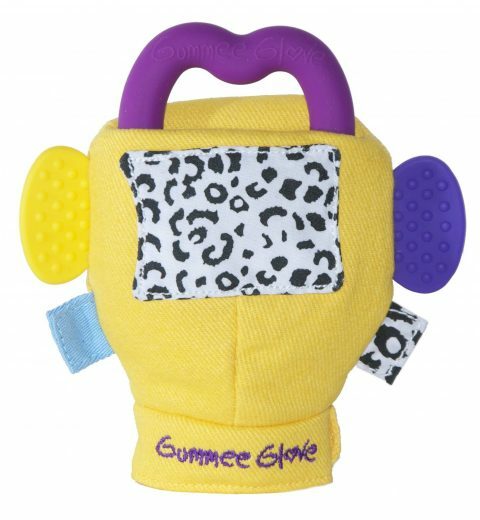 Pitter Patter Toys & Nursery are delighted to stock the Gummee Glove. All our Nursery and Toys are available from our store for delivery to anywhere throughout Ireland.